Yes! 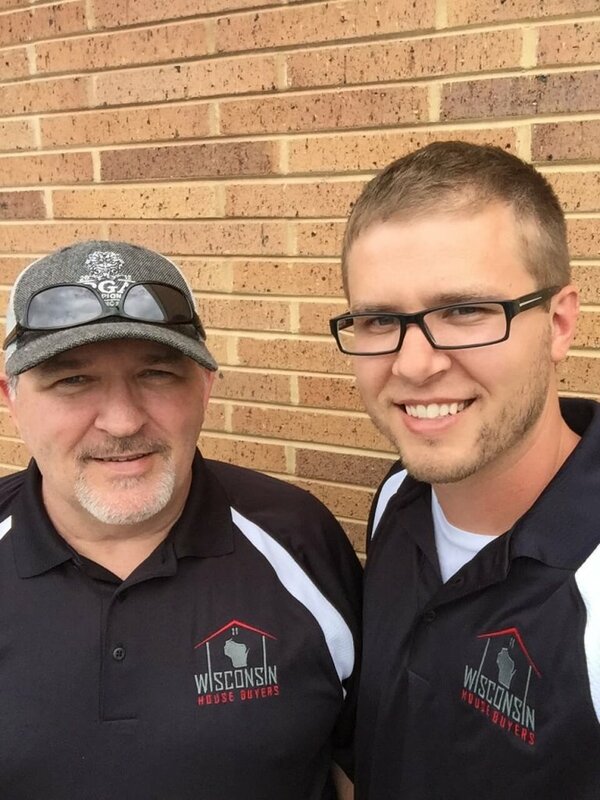 By working with a direct buyer who will pick up all costs associated with the closing! A direct buyer will not charge you a commission, as they are not an agent. Many times, direct buyers will offer to pick up all costs, which will save you money and hassle at the closing table. 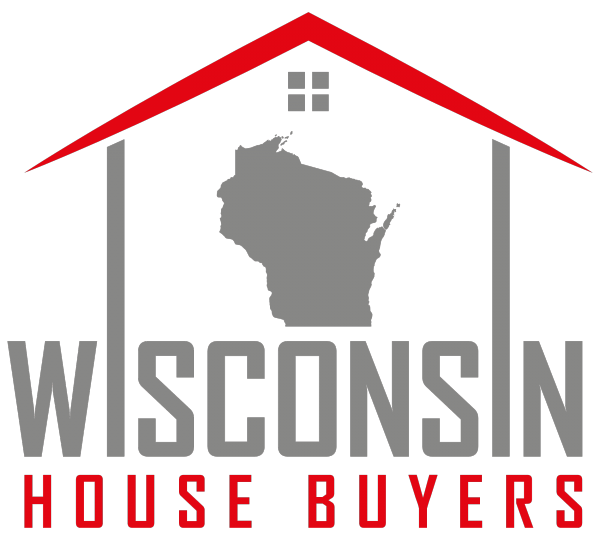 Wisconsin House Buyers, LLC makes it a standard practice to pick up $1,000 of any transaction we are involved with. Bottom line, this is part of the negotiation process so make sure to ask about it.